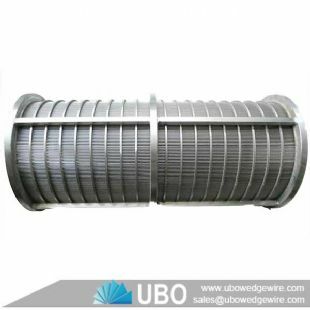 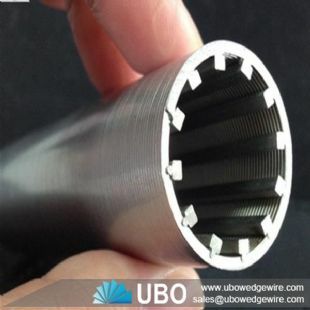 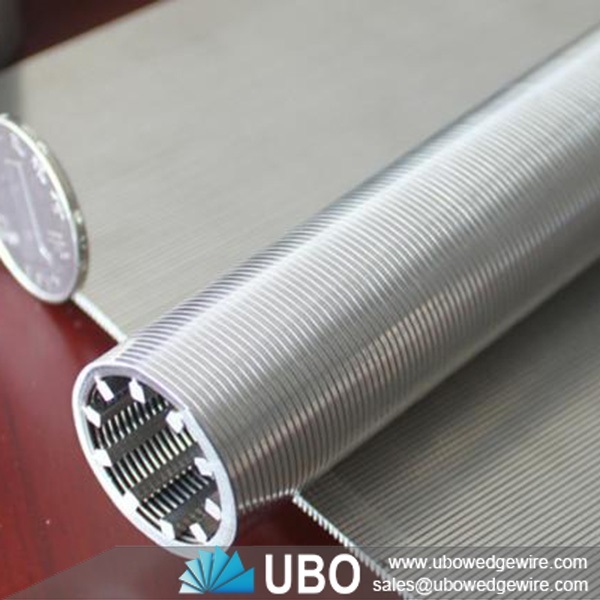 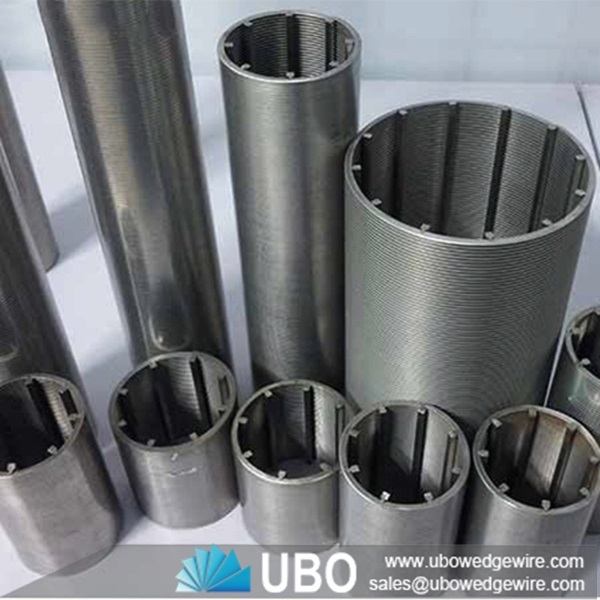 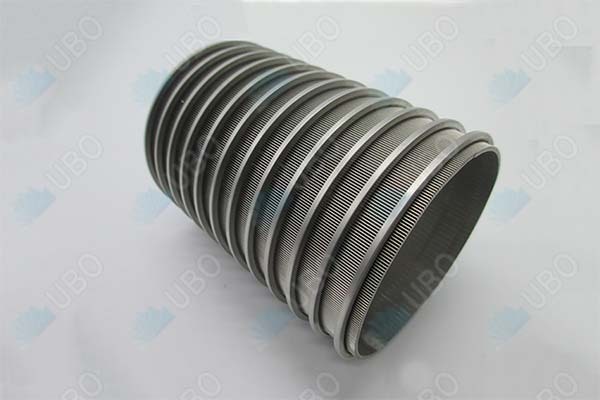 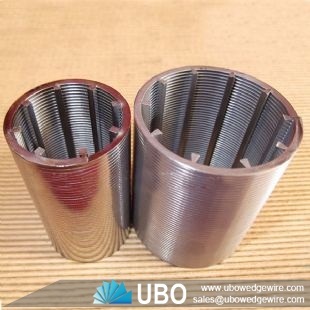 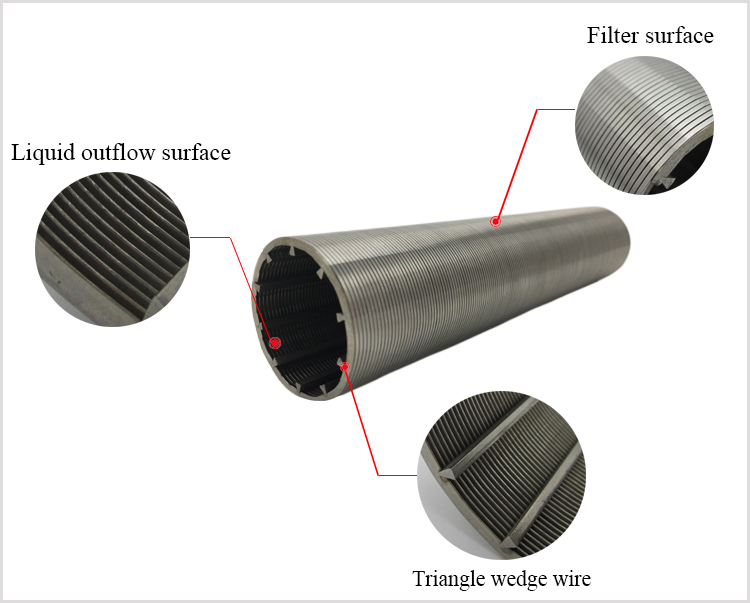 AISI Johnson type wedge wrapped v wire strainer screen pipe filter for sewage treatment is made by a v or wedge profile wire around an internal array of longitudinal support rods. 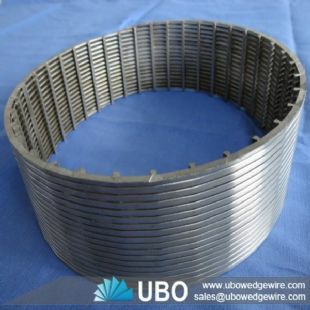 Each intersecting point of these wire is fusion welded to form a precise and uniform mesh. 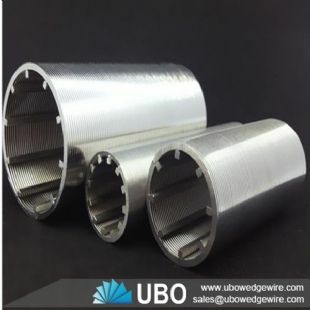 Wedge wire profile screen combines superior weld strengths with accurate slots tolerances resulting in a reliable sand control screen applied in well drilling industries. 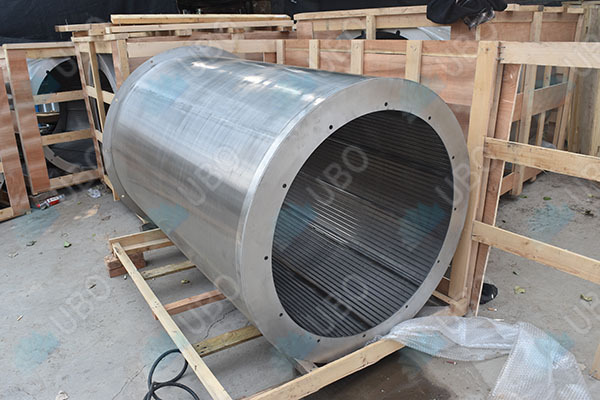 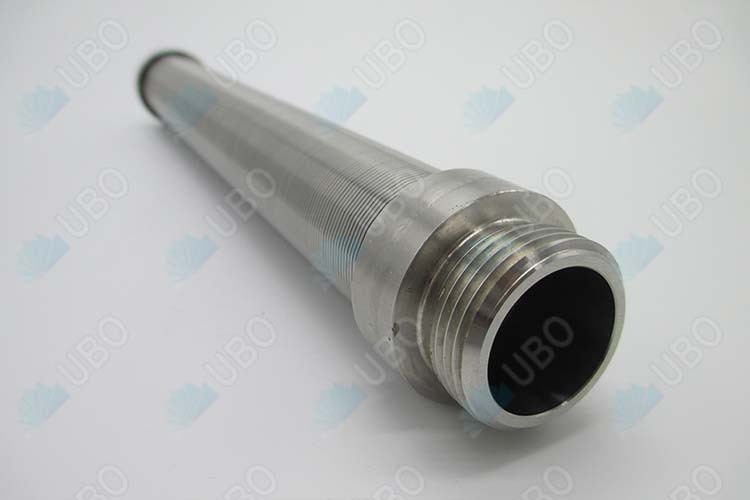 Our stainless steel well screen offers stable structure and good strength, can withstand the pressure and corrosion during the downhole well completion and operation.